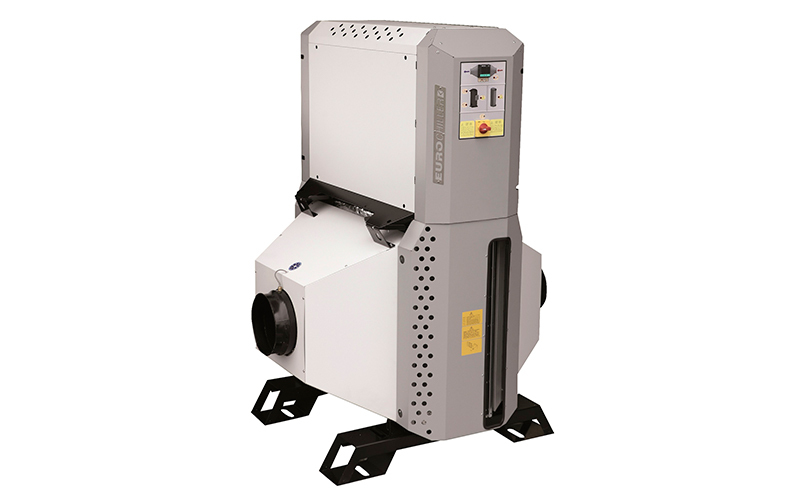 The AIR+ Project is designed to provide stable air temperature while maximizing energy efficiency. 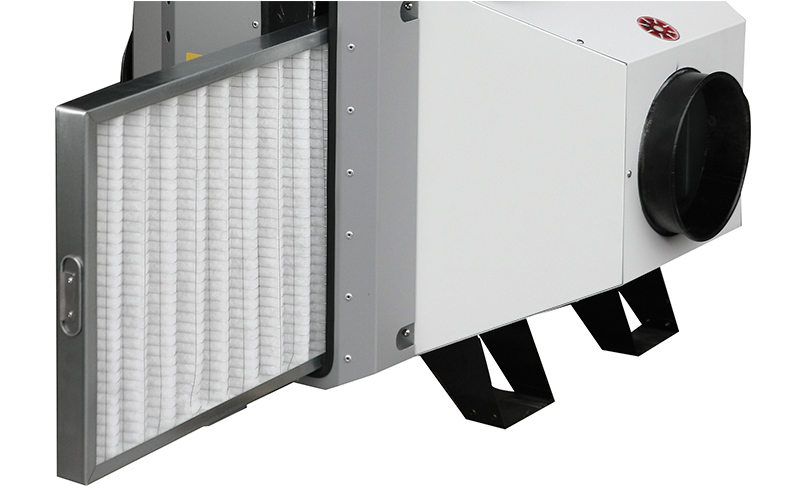 BRA+ cooling batteries: constructed within a closed framework for maximum insulation and superior performance, the battery may be applied to several different processes including cooling of the bubble of blown film lines. 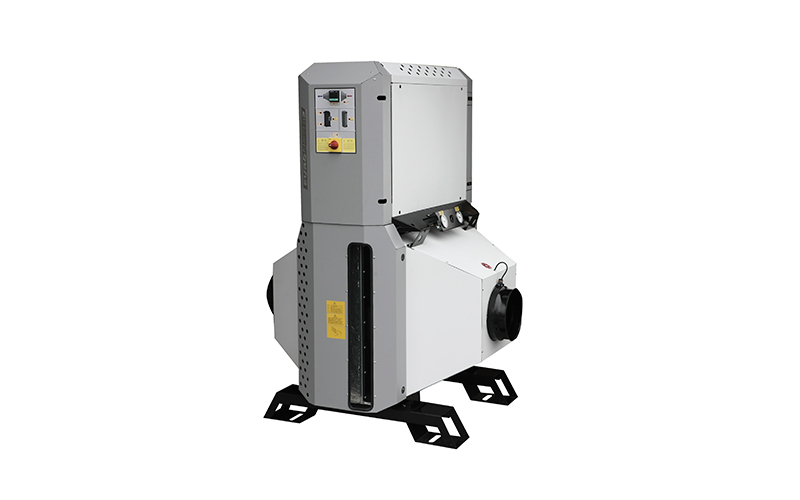 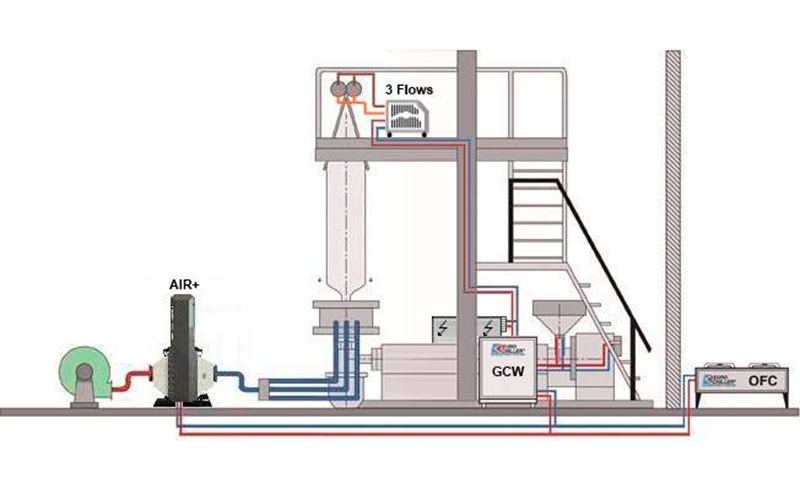 AIR+ process chiller: it is an innovative technology designed for the cooling of the air blown film lines. 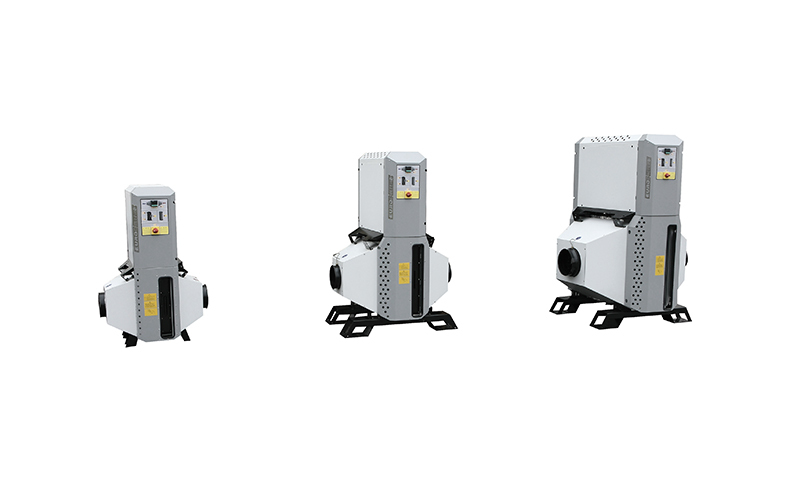 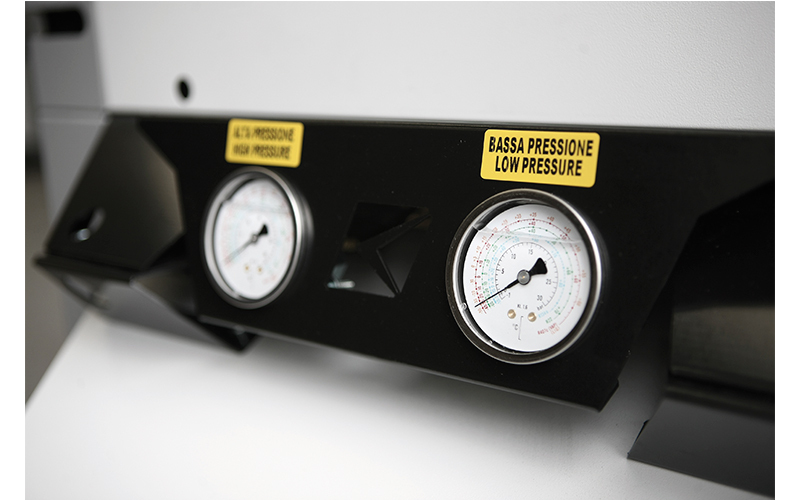 An evolution of the BRA+ range, the AIR+ is a stand-alone unit that produces cold air.